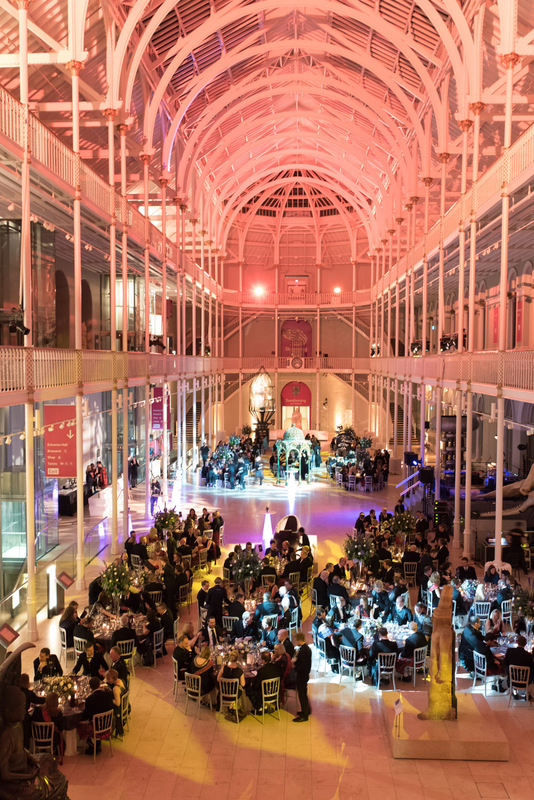 Reel Time Events had the pleasure of entertaining the senior management team at the BGL group for their Gala dinner at Edinburgh’s National Museum of Scotland. 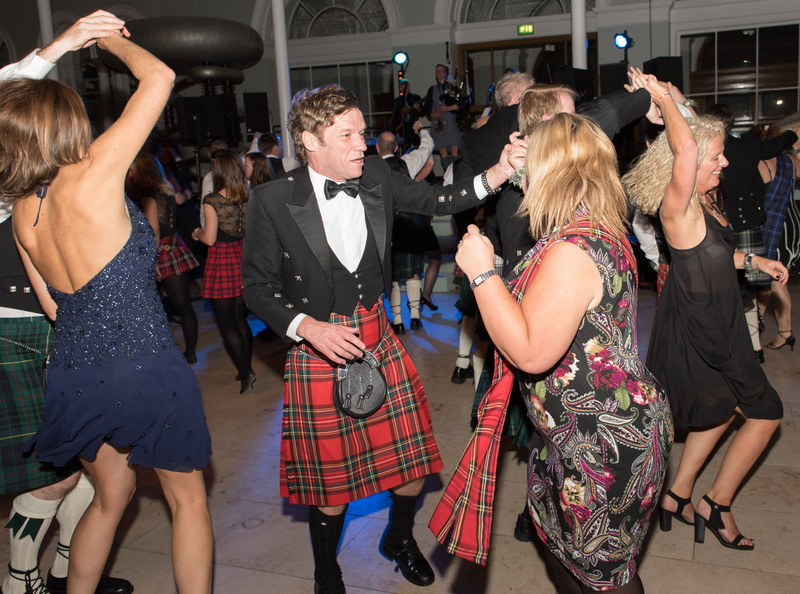 Held in the stunning venue of the National Museum in Edinburgh BGL’s senior management were treated to a Scottish show with a contemporary twist from Reel Time Events, where delegates were truly immersed in Scottish culture for the evening. 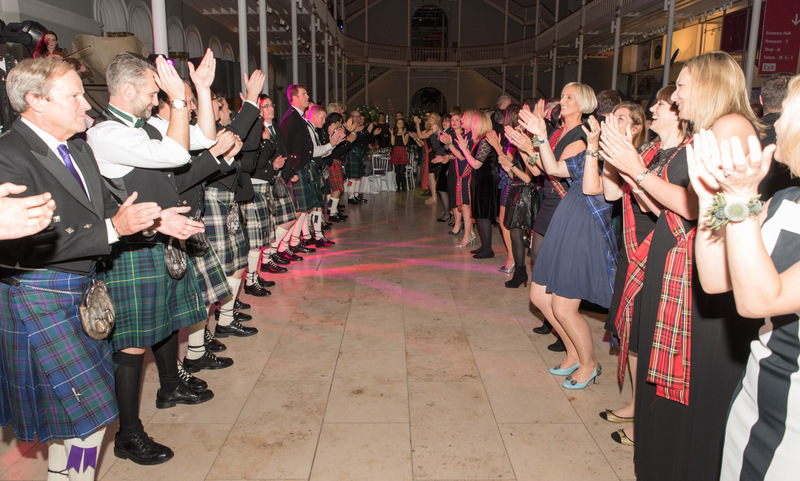 Reel Time provided the ladies with tartan sashes to compliment the gentlemen in their kilt outfits to get everyone dressed for an evening of Scottish entertainment. 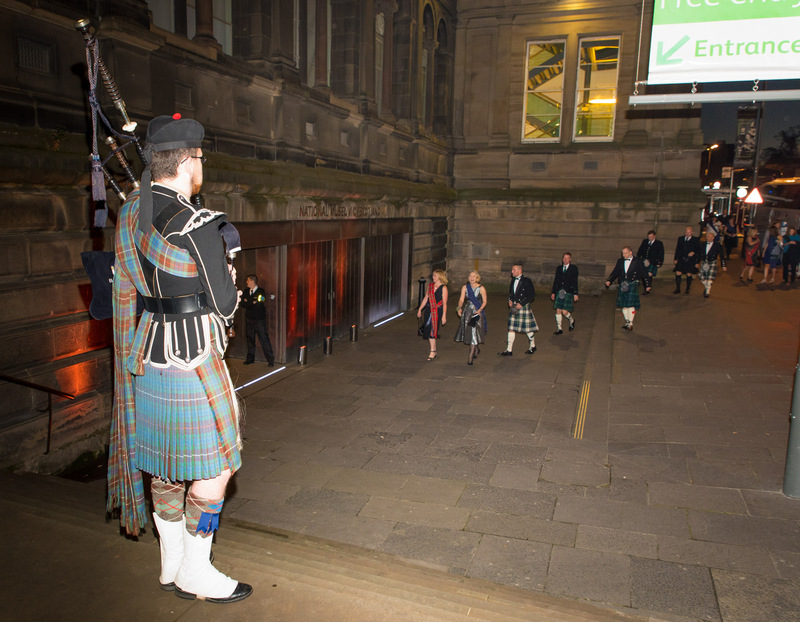 Delegates were welcomed in true Scottish style by a bagpiper as the arrived at the event. Once inside there was a host of entertainment for everyone to enjoy. 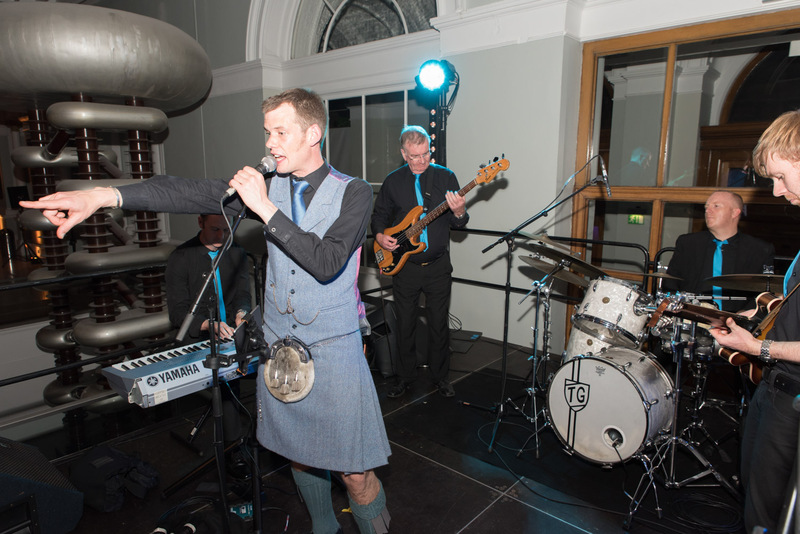 Edinburghs Got Soul Choir wowed from the first level balcony with their powerful, passionate and professional performance to the party below with their rousing and high energy harmonies. 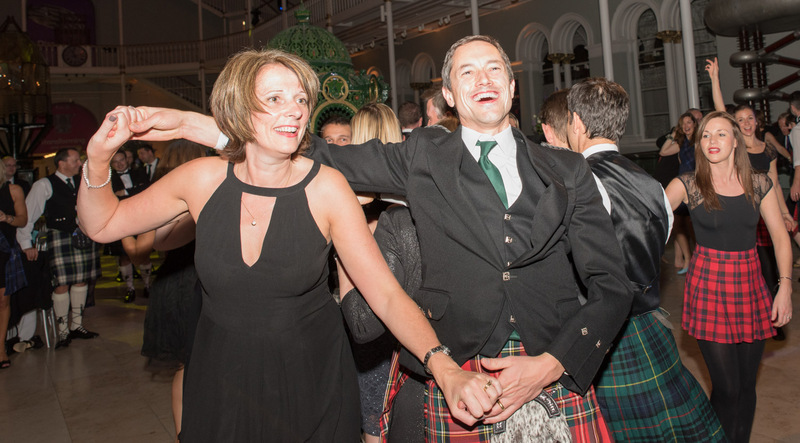 Then it was the Reel Time Bands turn to entertain with their own unique and rocking twist on a ceilidh. Accompanied by both traditional and contemporary dancers the 7-piece ensemble, complete with singer, rocked the crowd with a Reel Time twist. 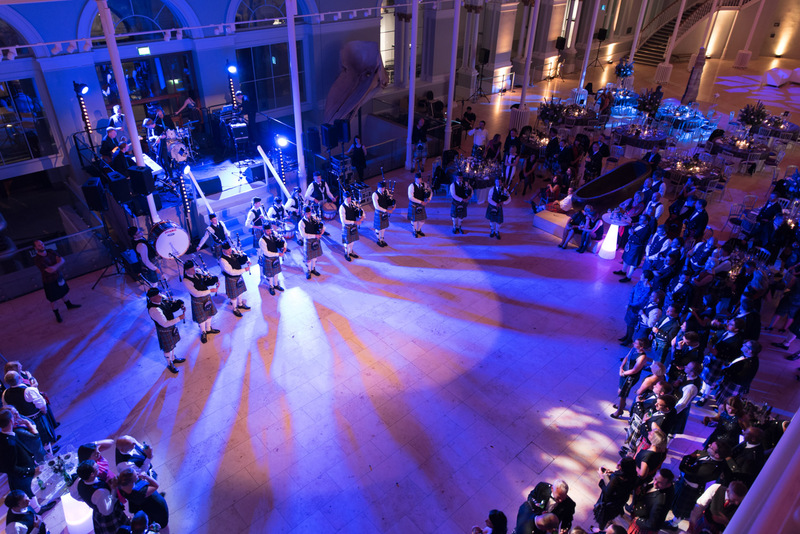 To close the night guests were treated to a spectacular “beat the retreat” by Peoples Ford Boghall & Bathgate Caledonia Pipe band, marching through the museum. An amazing finale to a very exciting and eventful evening. 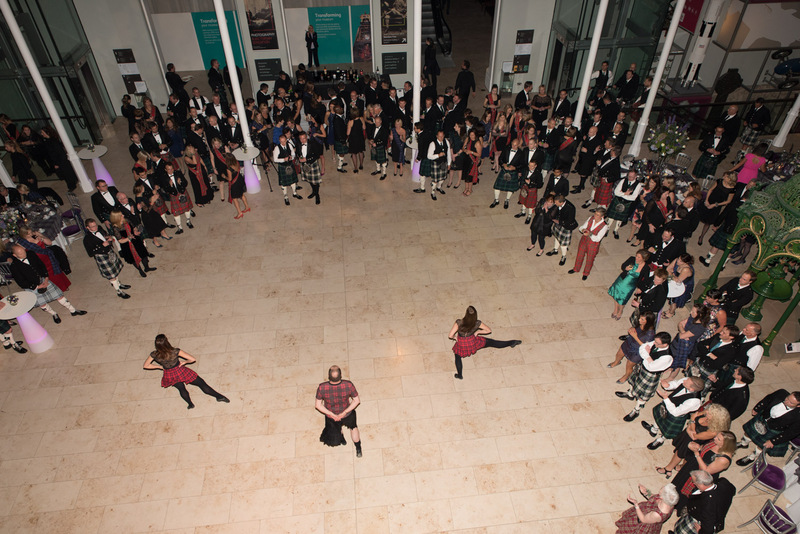 For a sneek peek video of the event, and what goes on in the museum after hours click here.